So you know what a hair transplant refers to and what the basic tenets of the procedures are. However, you might not know much about BHT or body hair transplant. This article intends to look into the increasingly popular world of body hair transplant. Gone are the days, when transplants could be done only the head; but today, transplants are being successfully completed on other parts of the body too, including eyebrows, beard and even moustaches. 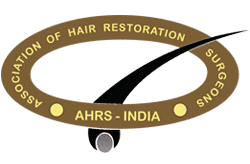 The most innovative facet of body hair transplant is when hair from other parts of the body are used to recreate a full head of hair. There are many cases, wherein the donor area on the head is not sufficient to complete a procedure on the head. In such a case, hair has to be harvested from other parts of the body. Many a times, hair is taken from beard, chest, back, arms, legs, and even the abdomen. The reason why body hair is considered for transplant is because it might prove to be home to thousands of grafts. Since the hair is from your own body, it will take root and you will most certainly have a healthy head of hair, in a matter of months. These body hair are found to take up the characteristics of the scalp hair by a property called recipient influence after being transplanted to the scalp. With the larger donor area, it becomes easier for the doctor to provide greater density on the head and even fill in larger areas with ease. 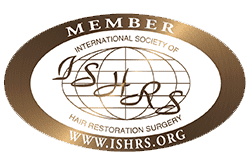 In most cases, the hair from other parts of the body is removed using the follicular unit extraction method, because with strip removal, there will be obvious scars. The follicles that are harvested are normally implanted in the same manner as a regular transplant procedure. 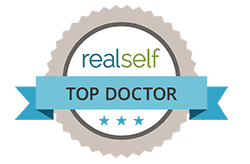 Who is an ideal candidate for body hair transplant? Normally, hair is harvested from donor areas on the head, especially the back and the sides of the head. However, if there is not enough hair in these areas, it means that the person does not have the physical conditions to have a healthy hair growth. Such a person would not be considered eligible for a hair transplant at all. There are rare cases though wherein hair harvested from other parts of the body can compensate for the hair in the scalp. This, however, is a decision that only a qualified doctor can make. Should the Torso Donor Index be less than 4, the person would be considered unfit for a body hair transplant. The ideal score should be eight or above, and such people would be considered the best candidates. However, in certain cases, people who score between 5 and 7 could also be considered. Body hair transplant is based on the same concept as the follicular unit extraction; the main difference is that the donor area gets spread all over the body. 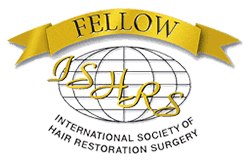 The reason why other parts of the body are considered is because the donor area on the head has either been compromised due to previous extractions or is just not yielding enough follicles. Body hair has a growth cycle that is slightly different from the head, which is why considering them for transplant has to be done with much deliberation. This is why, while the follicular units harvested from the head will vary from single to up to three hairs, in body hair extraction, only single hair is harvested. The direction of growth of the follicular units is important as is the actual structure of the hair. 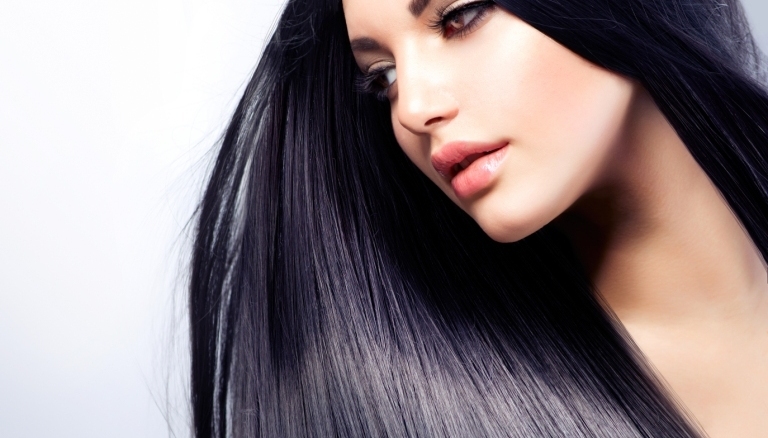 It is important that the thickness of the hair be taken into account, as this will eventually lead to the natural look. While the structure of the hair is important, it is just as crucial to consider the skin and its nature. It is important to remember that the scalp and the skin on the rest of the body are different. Finally, the depth of the hair follicles is also important. This is still an area where the amount of research being carried out is limited, which is why not a lot of doctors dabble in it. For even experienced doctors, this method is almost like a last resort. While the survival rate is high at 70 to 80 percent, there are still not a lot of people who prove to be ideal candidates. In addition, there is no absolute guarantee that the implants will all take root. 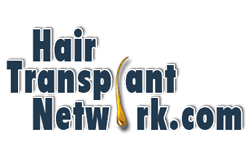 It is also important to note that after being transplanted, the structure of the hair might change, which means that your head might not look as natural as you would want it to. So the more common custom is to mix body hair with scalp hair in patients who have a poor donor scalp or require more number of grafts so that the overall look is more natural.